Paul Jamison is joined by Sandy, from Summit Funding, discuss 10 steps to improving your credit score, and keeping it high. What is so important to keep a good credit score? Is it a good idea to pay off your mortgage early in order to obtain a high credit score? When it comes to getting a new mortgage and a great mortgage rate, a solid credit rating is essential. You see services on TV, offering to help you improve your credit score, for a fee, of course. Truth is, there are sensible avenues to achieving a higher credit score and surefire methods of keeping it high – on your own. AnnualCreditReport.com and CreditKarma.com are “soft” credit checks, which do not hurt credit! Check it using a soft source. Credit score fact: The magic number credit score is 740. With a credit score of 740 or above, you will qualify for a premium interest rate on your mortgage loan. For every 20-point increment, your credit score decreases your interest rate increases. Some late or unpaid debts, like medical collections, are reported quickly. You can negotiate medical collections fairly easily in most cases. Call them to offer to negotiate to pay off the debt. If they accept your offer, they will quickly eliminate the negative mark from your credit report. A late payment reported can affect your score by 1%. Stay on top of negotiating payments until resolved – it will be worth it in the end. Not just any balance, though. Some debts are better to pay down or pay off than others. As a rule of thumb, if you are trying to improve your credit score, pay off revolving credit, rather than an installment debt or mortgage. Student loans, however, are the exception to this rule. Paying off a student loan can increase your credit score. Credit Score Fact: If you pay off a mortgage or installment loan, your credit score could actually decrease. Paying off revolving credit debts is better for your credit score! Keeping a low balance on your credit card will really have a positive effect on your credit score. Keep an open balance, and don’t close out old credit cards that are not being used. The more available credit you have, the higher your score will be. Credit reporting companies have just begun to monitor accounts, which are paid in full each month. 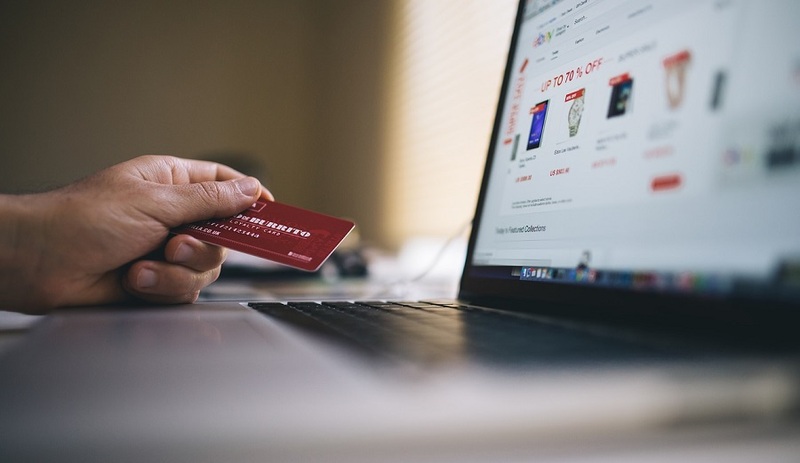 For instance, if you pay your monthly expenses with a credit card, and pay that credit card in full each month, this could improve your credit score more than if you keep a low balance. Credit score fact: Credit score checks are valid for four months. Depending on when credit companies report their monthly balances, paying twice monthly could improve your credit score, showing the lower balance after the second payment was made, rather than when only the first payment was made. If you have an opportunity to make an extra payment each month, doing so could improve your credit score. Increasing your credit limit means that you have more credit available to you, and in turn, means that your credit score can also increase. Creditors like seeing that you have a lot of credit available to you. 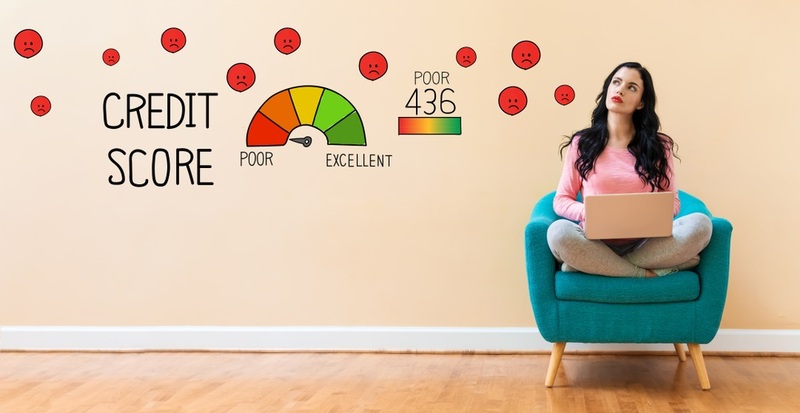 Though being an authorized user on a credit account with a low balance, could help your credit score, it might also be null or even negatively received. 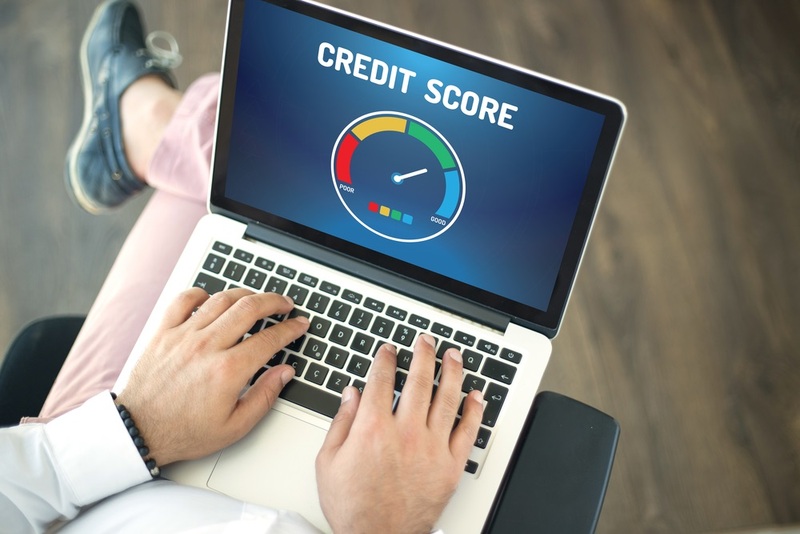 If you are using this tactic solely for a credit score increase, and are added shortly before applying for additional credit, lenders might be wise to the intention. Creditors might even make you remove yourself from the account, and re-check your credit! If you are trying to get a loan, and have a dispute ongoing on your credit account, you cannot get the loan. Always negotiate directly with the reporting entity, with whom you are showing late or unpaid, to have bad debts taken off your credit account. Get in touch with a professional to help with your existing debt in the case of a catastrophic income loss, and work to refinance or extend your loan. Work quickly to lessen the effects this could have on your credit score.